Californian manufacturer Nektar adds to its MIDI keyboard range with DAW integration the new Impact iX 49 and 61 models. Nektar released an update for the integration of the new Reason 8 DAW to the Panorama MIDI controllers. Nektar shared its booth at Musikmesse 2014 with Bitwig, the moment was perfect to announce the integration of the DAW with the Panorama. The Nektar team will be at NAMM 2014 where they should introduce the Logic Pro integration for their Panorama MIDI controller keyboards. The Impact LX49 keyboard controller that was introduced by Nektar at Musikmesse will start shipping at the beginning of November. Nektar will introduce tomorrow at Musikmesse the new Impact LX49 USB MIDI keyboard controller pre-mapped for most of DAWs. Tim introduces to the Audiofanzine team the Panorama P1 keyboard controller and P4 controller for Reason and soon for Cubase. 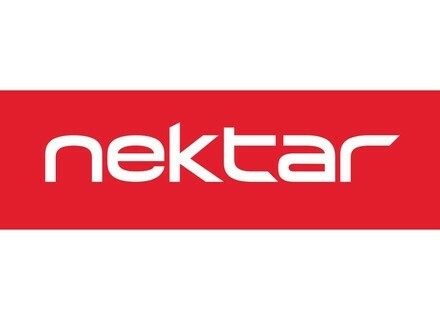 Nektar have announced the integration with Steinberg's acclaimed DAW Cubase for their Panorama P4 and P6 USB controller keyboards.